QuickCAM Systems and ArtiCAD incorporate every aspect of the joint software offer in this package. 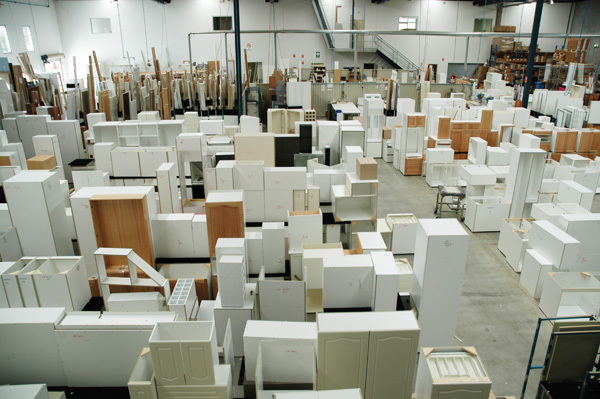 A package which will fulfil every need and requirement of a volume producer of cabinets ware as they deal with a wholesale market-place for kitchens, bathrooms, MDF doors, bench tops, cabinets, flat packs, accessories and hardware. To be a wholesaler in this business you need to, absolutely, be the “lowest cost manufacturer” if you intend to be profitable in what can be a very aggressive market. Two of the most successful kitchen wholesalers in Australia are KT3 (SA) and Artline (NSW). Both are long-time users of QuickCAM Systems manufacturing software and rely on QuickCAM to keep them ahead of the industry with regard to advanced manufacturing processes and reduced costs. The relationship between manufacturer and distributor is one that can be dramatically enhanced when the manufacturer does more than supply cabinets. 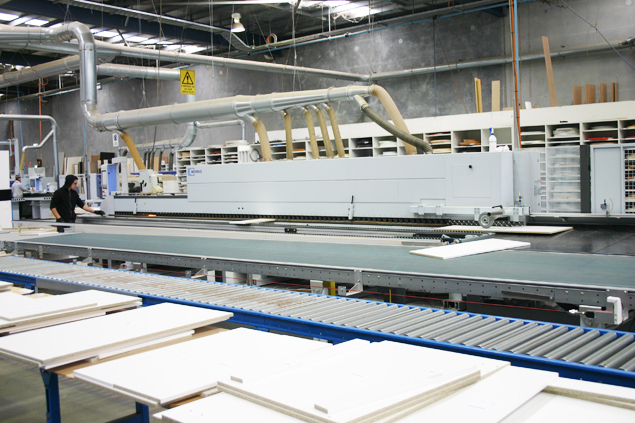 With QuickCAM systems the manufacturer can provide the tools to assist the distributor with Lead Generation, Kitchen Design, Quoting and Product Customisation. These functions are often out of reach for many small kitchen sales operations due to the individual related costs. This level of commitment and assistance can help develop a bond between manufacturer and distributor that is simply good for business, where a common reliance is present. QuickCAM’s costing system delivers detailed and accurate costs for every step of the manufacturing process from the cost of materials down to the last drill hole. Nothing is left out. The final cost of every job or cabinet is as accurate as it could possibly be. This powerful production system can be configured to work in any fashion you require. A single catalogue system can be developed or if required individual customer catalogues can be created. Your customer can be given the tools to apply absolutely any form of customisation to any product with ease. This customising data can then be passed through your system to the machine with no further attention. 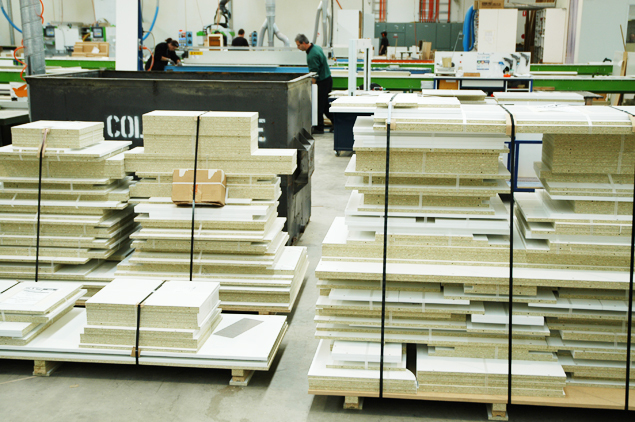 This QuickCAM Systems Volume Manufacturer Package already exists, is in use and is providing excellent results. However there is much much more than we have been able to tell you in this outline. The savings we have been able to pass on to our current users are more than substantial and are unavailable in any other kitchen manufacturing software package. Ask us for more detail. You deserve to know how.